It’s been a long while, dear readers. Gonna be starting up my writing again little by little, and what better topic to start up with other than what our good friends at E2 Gaming have been up to recently? Of course, if you don’t know what’s been said about E2 Gaming before, here’s some required reading before you proceed with reading this particular post. We good now? Alright, let’s talk! 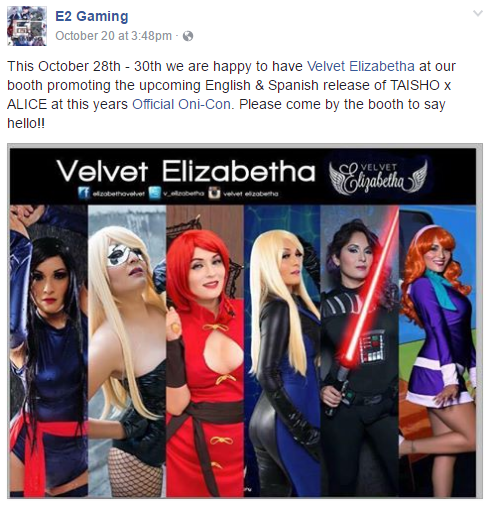 At the end of the previous E2 Gaming post, I noted about their announcement of their attendance to Oni-Con while promoting a cosplayer. Yes, it’s very weird to announce that they’re going to an event by only announcing that you’ll have a cosplayer at their own booth. Yet, as we all know, it’s not the only strange thing that E2 Gaming has done. But we’re left wondering…what was E2 Gaming up to while they were at Oni-Con? Is there any new information for us to learn? 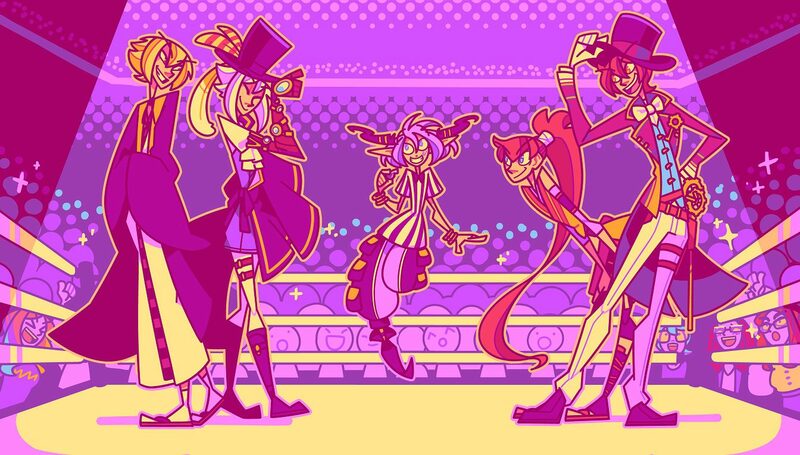 Did any members of the Otome Armada go over there? Oni-Con was held from October 28th to October 30th over in Galveston, Texas. A dear friend of mine and fellow Otome Armada member, Flowermiko, saw E2 Gaming’s post and decided to stop by the convention so she could talk to them herself, along with trying to see if they had anything new to tell regarding the Taisho x Alice games localization. It’s thanks to her efforts that we were able to get this information for us to keep track of. What’s interesting about this trailer is that it’s full on promoting the image song by Mardelas, but it’s also saying to visit E2 Gaming’s website for more info and the game’s release date, when the website itself hasn’t been updated since that whole Otome Jikan fiasco. They still have the same lone news post about Mardelas’ Phantasia being the game’s image song, along with the game synopsis, character bios and the same image galleries; nothing has really changed. The reason why that is was explained to Flowermiko by the person manning the booth at the time, Leo. Leo said that most of the updates about Taisho x Alice would be solely posted on their Facebook page…which doesn’t make sense when you look at the trailer that they were showcasing at their booth. Speaking of Facebook, Flowermiko made it a point to tell Leo that it’s pretty unwise to only use Facebook to reach out to otome fans; they’re missing on reaching out to even more fans that mostly post on Twitter and Tumblr. And everyone who’s in the otome game scene knows that the community is the biggest in those two social media platforms. But apparently that information caught Leo by complete surprise, as if he and his peers had no idea of the size of the otome game community on Twitter and Tumblr. Flowermiko went on to cite the actions of Aksys as an example: not only do they have a Facebook page, but they frequently post on their Twitter account to get the furthest reach possible. They even acknowledged the otome game fans by giving them the title of Otome Armada as they post about otome-themed giveaways or updates on their upcoming otome game titles. This is news to them, but Leo did assure Flowermiko that he’d be passing along this information to the higher ups at E2 Gaming. So what other information were we able to learn from Leo? 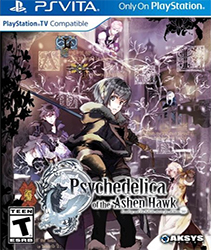 Flowermiko asked several more questions relating to the game’s release itself. The most important piece of information is the release date of the games: ALL FOUR TAISHO X ALICE GAMES are to be released at some point this December. That’s pretty soon! On August 6th, they had mentioned about vol. 1 being done already, so it seems like they are making quick work of the remaining games. It does make me worry about the quality of their work, since they don’t have previous game localizations for us to reference from and because December is basically just around the corner. My personal thought is that their goal of having everything done in December might be too soon; this date may change to January or February. Hopefully they’ll update us on this in the next few weeks. 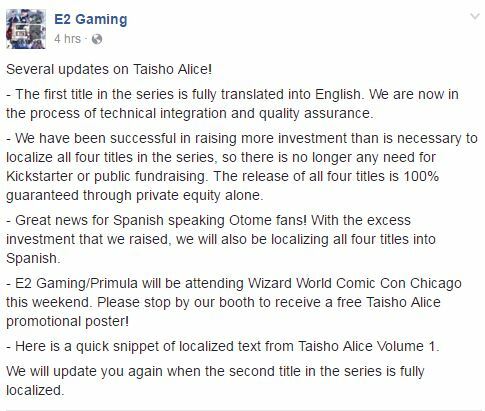 Some other info about E2 Gaming’s release of Taisho x Alice: it’ll be a digital-only release through Steam. The pricing for the games aren’t confirmed yet; they will most likely sell the games separately while also offering a bundle of all of 4 games. There are no plans for a physical release of the games. 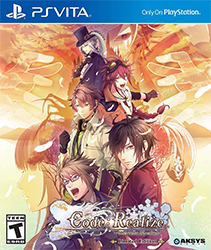 I kinda had a feeling that they’d only be release the games through Steam, but many otome game fans have voiced their lingering worry that it might underperform much like Amnesia: Memories did due to the possibility of a big number of people resorting to piracy. We’ll see how they’ll handle this hurdle. 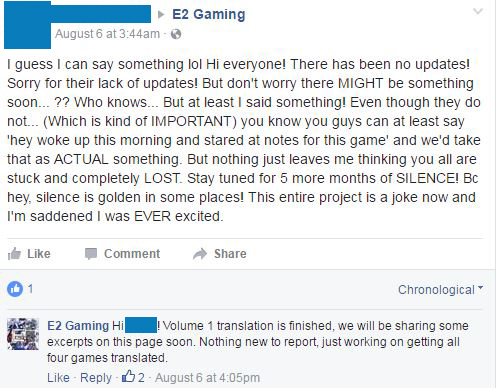 The one question that people asked the most on E2 Gaming’s Facebook page is whether the game will have the original Japanese voice acting or if it’ll be text only. 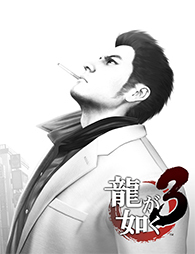 We finally have an answer to this: the game will offer its original Japanese voice acting! 🎉 But wait, THERE’S MORE! 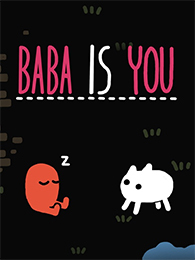 The game will also have ENGLISH VOICE ACTING. …wait, REALLY?! According to Leo, that’s the case. So not only will we have the Japanese voice acting we coveted for, but now we’ll also have English voice acting that we never expected to get. 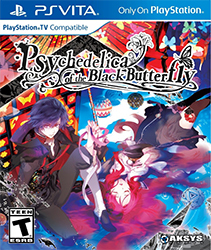 They could dub the whole game in-house, which would could end up being TERRIBLE. Flowermiko also asked about the reasoning why the game’s already charming opening song was to be replaced with Mardelas’ Phantasia, but Leo offered no comment on that topic. My thoughts on this are it’s probably a deal made with Babel Entertainment to promote the band…but I could be wrong on that assumption. It’s most likely an answer we’ll never get to find out. JLOP is the subsidy from the Ministry of Economy, Trade and Industry (METI). This is one of the approaches of an internationally appreciated “Cool Japan”. METI provides the subsidy for companies or organizations which are engaged upon promoting and localizing Japanese visual media to overseas. METI aims to support the revitalization of the local economy by promoting overseas expansion of Japanese content-related industry brought along with the creation of the Japan boom, as well as, “inbound travel to Japan”. Essentially, what JLOP does is offer a grant to companies that wish to localize Japanese media overseas to raise awareness of unique products that have been produced in Japan. It being an approach of Cool Japan follows, since Cool Japan was founded with the aim of supporting and promoting the development of demand overseas for Japanese products and services. These can range from media, to food, or fashion and lifestyle. If you wish to read more about Cool Japan, here’s a lengthy in-depth document detailing on the whole Cool Japan Initiative. But after the Cool Japan Fund was rubber-stamped in the summer of 2013, its administrative arm, J-LOP, which distributes “Japan content localization and promotional support grants,” has proven a worthy and well-structured buttress to producers and artists who wish to reach fast-growing consumer populations beyond Japan’s borders. …And the list goes on, dear readers. A good number of these companies have seen a lot of success, but will E2 Gaming be joining them? 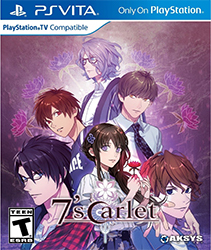 Will they use the grant they’ve obtained to produce the best possible localization of the Taisho x Alice games? We’ll know very soon in December, if they do indeed keep to their schedule of releasing the games then. A very cute Flowermiko posing with the E2 Gaming staff! ← Vote in Spike Chunsoft’s Latest Poll; Get Kenka Bancho Otome to the Top! Will I be able to use some of the information from it for my next Sunday Otome Gaming Mail post? Of course, I will link back here and credit you accordingly (or whatever alternative way you wish). Lovely summary of it, and I do hope this turns out good. Also lovely cosplay of Sakura by FlowerMiko! Thank you~ And yeah, Decemeber is like right around the corner…even if it’s at the end of December, they don’t have much time. I really really hope it isn’t a rush job, which I’m fearing it to be. Reblogged this on Queen Bishie's Lair.